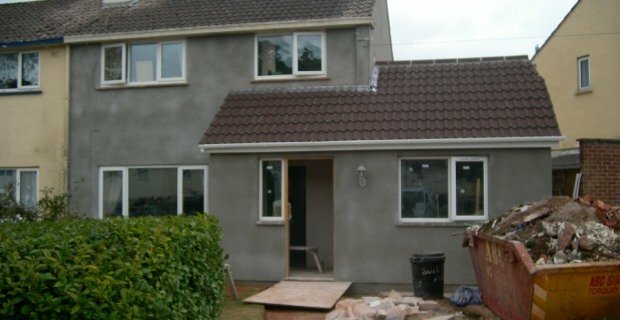 Builder Torquay – As a premier builder in Torquay, Crest Builders offer all aspects of building work including extensions, loft conversions, renovations, roofing, joinery and much more. Crest Builders are FMB Registered Torquay Builder with many years experience and have earned an enviable reputation locally as being a professional and reliable company. We can handle building projects from design to completion offering a wide range of construction services dedicated to improving your home. Our aim is always to provide the best possible service by building a good working relationship with our customers, carrying out all our work with a minimal amount of disruption and mess. 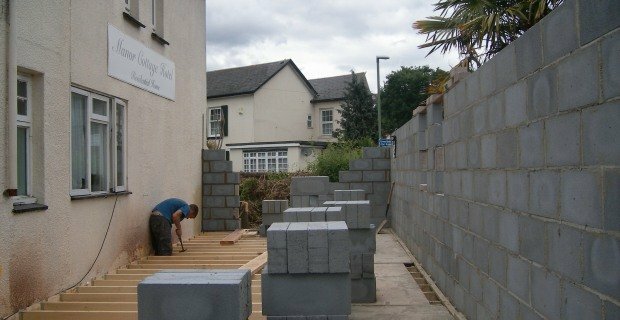 Crest Builders offer a very professional service and are fully qualified. All quotations are free of charge with no obligation so please feel free to get in touch and we’ll let you know the full extent of the work that needs to be carried out. As an FMB Registered builder in Torquay with many years experience we offer a very professional service with highly trained workers and all staff are time served. As extension specialists in Torquay we provide extremely competitive quotes and we never leave a job until you are completely satisfied. Loft conversions are another area we specialise in and are a great way of utilising un-useable space in your home and can be a much cheaper option than moving house! 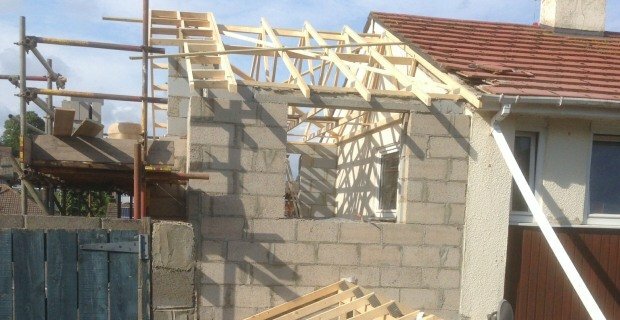 For a professional builder in Torquay give Crest Builders a call today! All quotations are free of charge and for further information about any of the services we provide, or if you have any questions to put to us, call today on 07741 176839. Alternatively, email using the query form provided on the Contact Us page of this website. Crest Builders are an FMB Registered Torquay Builder with many years experience and have earned an enviable reputation locally as being a professional and reliable company.